The National Highway Authority (NHA) has collected PKR 2 billion by allowing commercial use of Right of Way (ROW), as per a news report. Right of Way is a distance left around a building or any structure that allows people to move freely. 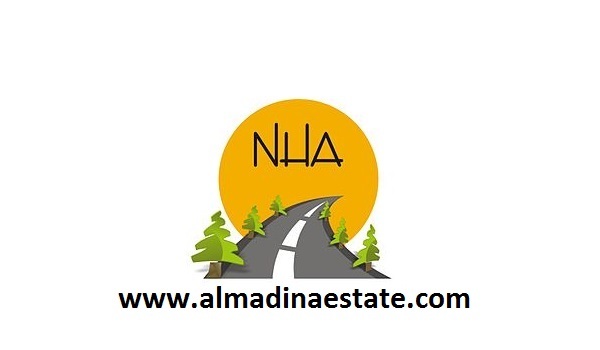 The NHA needs funds to construct new roads and highways, as well as repair old ones, however, to encourage revenue, the NHA has allowed for commercial activities to resume on ROW. Revenue from here has recorded a steady increase during the past few years. During 2013-2014 PKR 470 million was collected from ROW, while in 2018 the figure has reached to PKR 2 billion.